November | 2011 | Dave Andrae's "Blog"
A belated “R.I.P.” goes out to Claude Laydu, who I just learned died earlier this year. 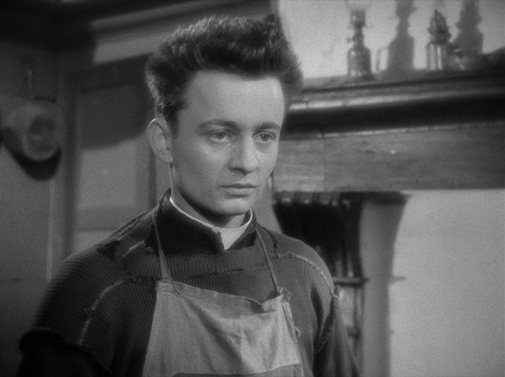 Laydu is best known for being the lead actor in Robert Bresson’s 1950 landmark Diary of a Country Priest. If you care about fine cinema and haven’t seen this film yet, do yourself a favor and check it out–it’s a masterpiece. Laydu is quite convincing as the troubled Priest of Ambricourt and like any truly great performance it’s hard to imagine anyone else filling those shoes. 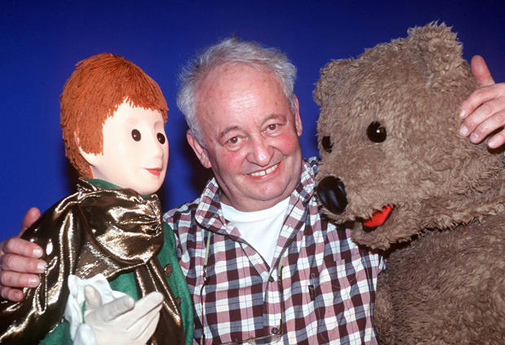 I haven’t seen his subsequent work but he did go on to act in a number of other films and then write and produce with his wife a popular puppet show for French television called Good Night, Little Ones. The Guardian publication in the UK wrote a nice obituary here.